At the end of 2018 Bakkt announced the closure of its first round of financial funding as a huge success. It has just expanded on that success with the announcement of its first official acquisition, an independent futures commission merchant. 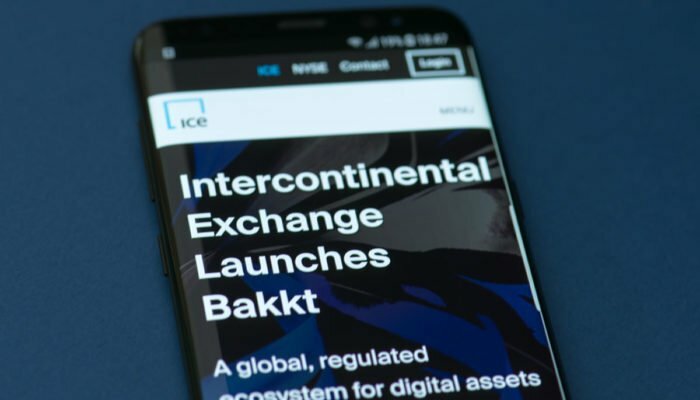 On New Year’s Eve, New York Stock Exchange owner ICE’s Bakkt announced that it had raised $182.5 million from 12 partners and investors who ‘believe in the future of digital assets’. At the time though this was not enough to spur a recovery for battered crypto markets which ended the year 80% lower than they started it. Today’s announcement is also positive for the company as it has entered into an agreement to acquire certain assets of Rosenthal Collins Group (RCG). Last month the futures commission merchant announced the sale of its customer accounts to Marex Spectron, one of the world’s largest commodity brokers. Part of this transaction included Bakkt which would be purchasing assets from RCG to develop its own platform. The release goes on to say that Bakkt is not standing still while it waits for CTFC approval for the highly anticipated launch of its crypto products. The US government shutdown is hindering the process however. The ‘certain assets’ mentioned are likely to be Rosenthal’s back office. Loeffler told Fortune “It’s not so institutions can trade, the acquisition will aid our consumer business as we build Bakkt.” The vision is for crypto assets to serve as an efficient payments mechanism at the consumer and merchant level. “Our mission requires significant investment in technology to establish an innovative platform, as well as financial market expertise to deliver the most trusted fintech ecosystem for digital assets,” she added. Bakkt could be the first serious on-ramp for mass crypto adoption. It is already working with Starbucks on a platform that allows consumers to pre-fund store cards with fiat or crypto. It represents the first major organization to bring Bitcoin and crypto to both institutional investors and the general public.